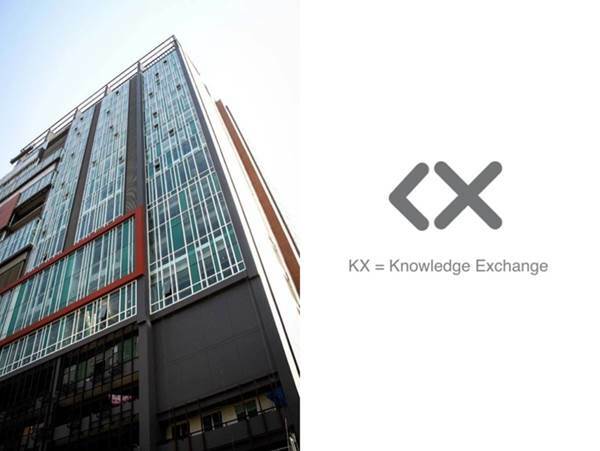 SaladFit is introducing the world’s first Digital Health (fitness/wellness) incubation event right here in the heart of Asia @KX The Knowledge Exchange, 24th~26th March 2017. Pls join us to kick off the new year with your best pitching ideas, while meeting investors/mentors and some of the most redefining entrepreneurs in BKK. Or, simply come for the food and have a hell of a great time! The ticket price includes full participation in the 3-day incubation event, 7 meals, a custom-design T-shirt, and other services/gift items from our proud sponsors. We host 100+ events each year across the Greater China region. We are damn SERIOUS about spicing up the startup scenes, co-create history along with star entrepreneurs and like-minded mentors including 500 Startups, Y-combinator, IDG, among many others. 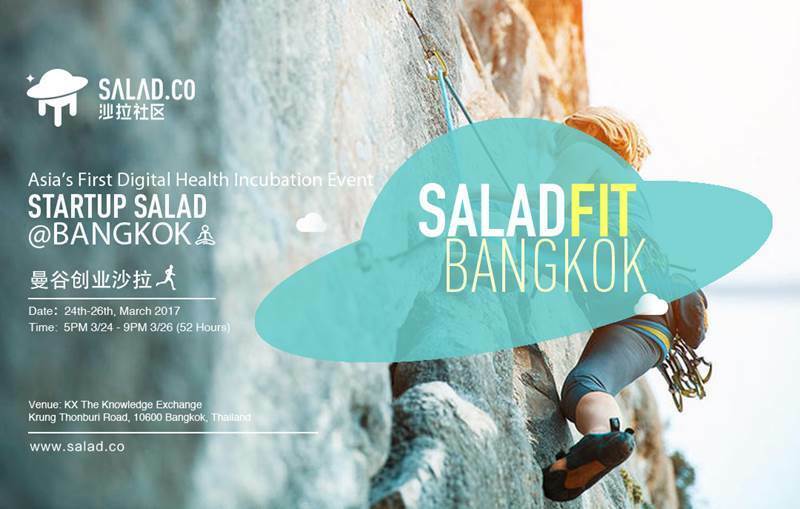 The SaladFit team has partnered with KX Knowledge Exchange to introduce a series of workshops throughout March, for entrepreneurs to experience Digital Health startup space from front row seats! These workshops are designed with innovative tools and approaches to get entrepreneurs up to date on the most relevant issues in the space, with exercises to best prepare you for our main hackathon event taking place 3/24~3/26. When Digital Health meets Capital Markets..